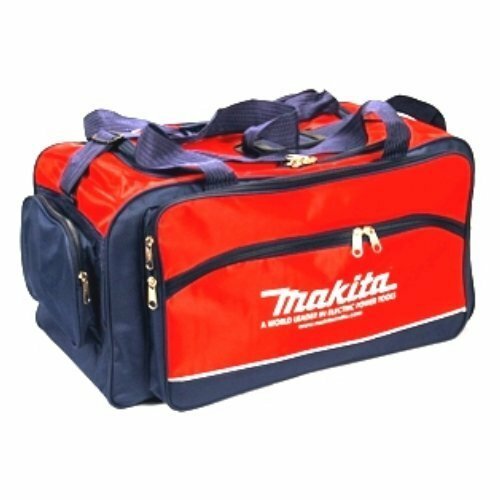 Our company offers wide range of travel bags that is available in various designs, patterns, thickness, texture and colors. We procure these bags from the most reliable vendors in the market who ensure the commodities are made using high grade raw material and latest methods of production. These bags can also be customized considering the need of the clients with the aid of our vendors.